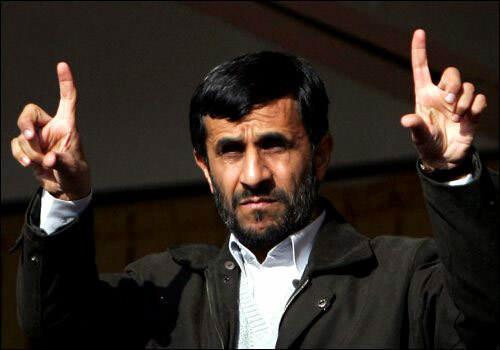 Cutely jagged nicknames like A’jad may work for juiced up baseball players, occasional murderers/rap stars, and cast members of Tri-State based reality shows — but Mahmoud Ahmadinejad is none of those things. Fanatical heads of state deserve effigies, not abbreviations. I am crushing you with my f-gers! 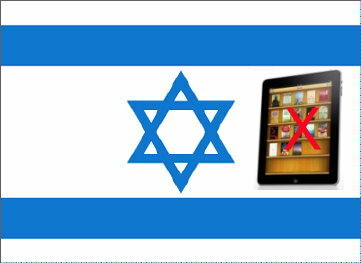 Israel has banned the iPad… because it’s a security threat. Really? 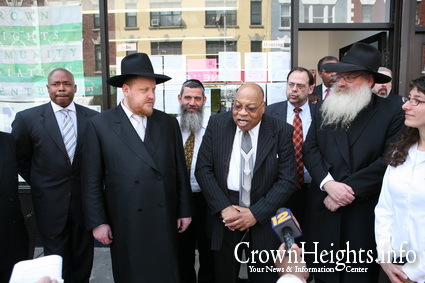 If I were banning dangerous things in Israel, I’d start with Birthright. Who thinks it’s a good idea to invite horny teenagers and twentysomethings to the Holy Land? If we had a TV channel — ya know, consisting of annoying reality shows we’d never watch but would be happy to profit off of — we’d launch Birthright. It would air between Jersey Shore and Brighton Beach.